Zip file with the following formats: PNG and PDF. 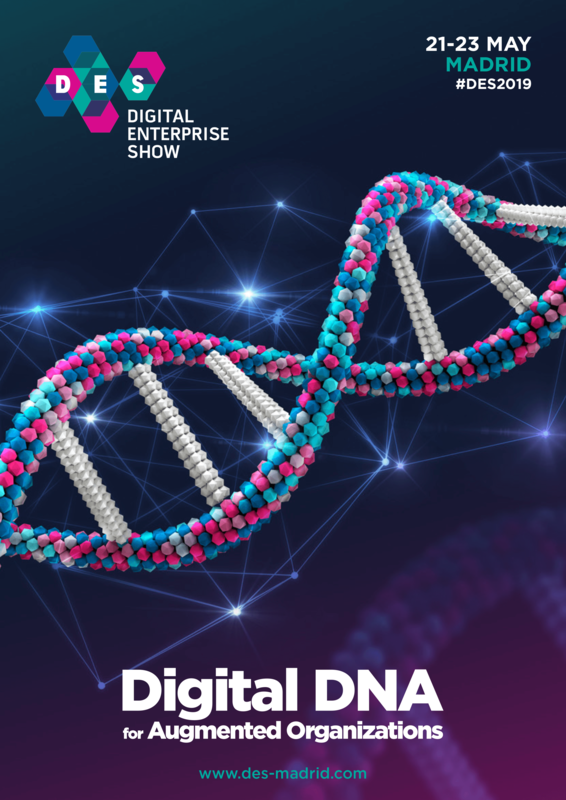 Digital Enterprise Show (DES), the international leading event on Digital Transformation, which gathers the entire management committee (CEOs, CIOs, CMOs, CDOs and HR) of large companies and SMEs from all over the globe, comes back on 21-23 May 2019 to Madrid, Spain. 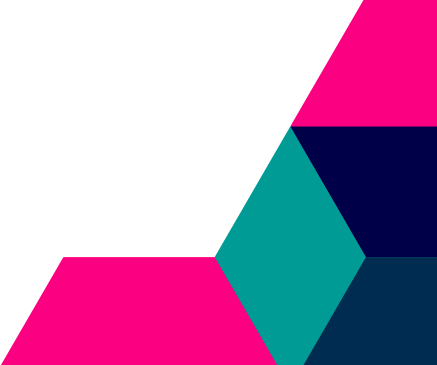 DES is a global platform, where tech companies and business consultants showcase innovative products and solutions to more than 21.000 C-Level Managers. Consequently, it’s an ideal meeting point to develop business opportunities and where to discuss new business models and strategies with experts in each sector. DES stands out by combining an interactive exhibition area with a top-level international congress. During three days of the show, over 300 exhibitors showcase their solutions based in the Internet of Things, Cloud, Cybersecurity, Big Data, Digital Marketing, Artificial Intelligence or Blockchain, among others. Digital Business World Congress, with 450 international speakers, will cover success stories, new business models, leadership, influence on digital strategies implementation. In addition to sessions dedicated to emphasizing the latest advances and applications of technology in the organization, there are 9 vertical forums in parallel, which cover the impact of technology in each industry through real cases in Banking, Retail, Automotive, Public Sector, Tourism, Health, Industry 4.0, Insurance, Energy, Pharmaceuticals, Media or FMCG. Banners optimized for social media channels (Twitter, LinkedIn, Facebook, Instagram).